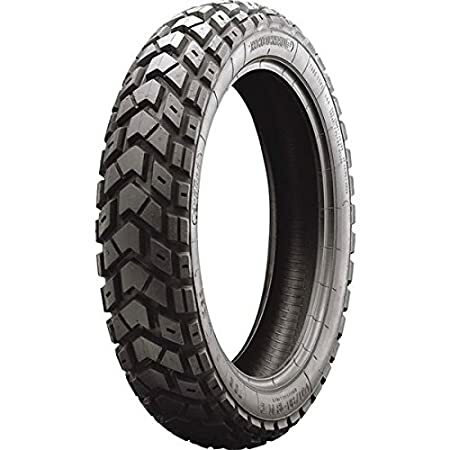 Excellent tire for the money. 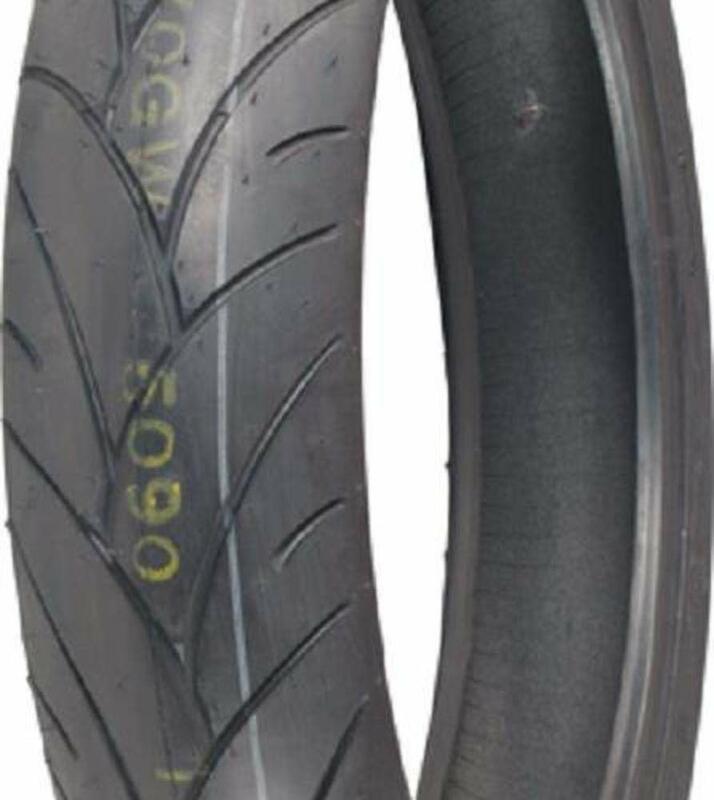 Have around 3k on it now on my Triumph Trophy SE. 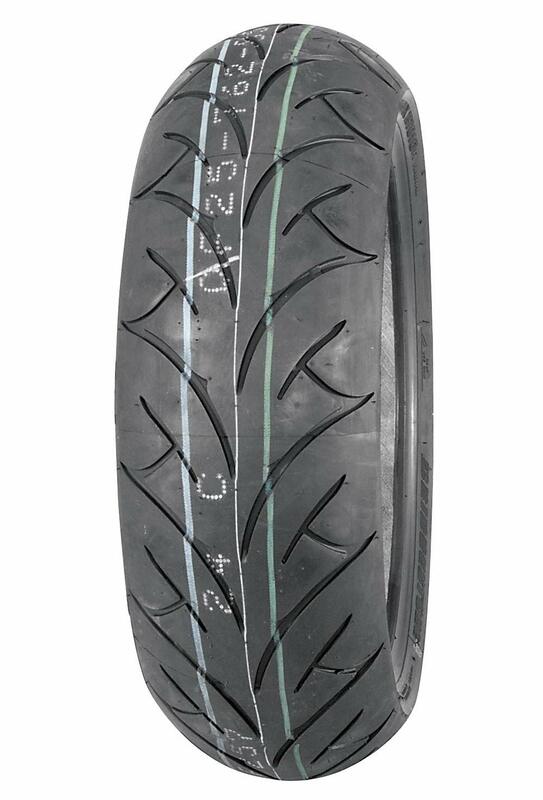 Replacing the tires on my R1100RS BMW. 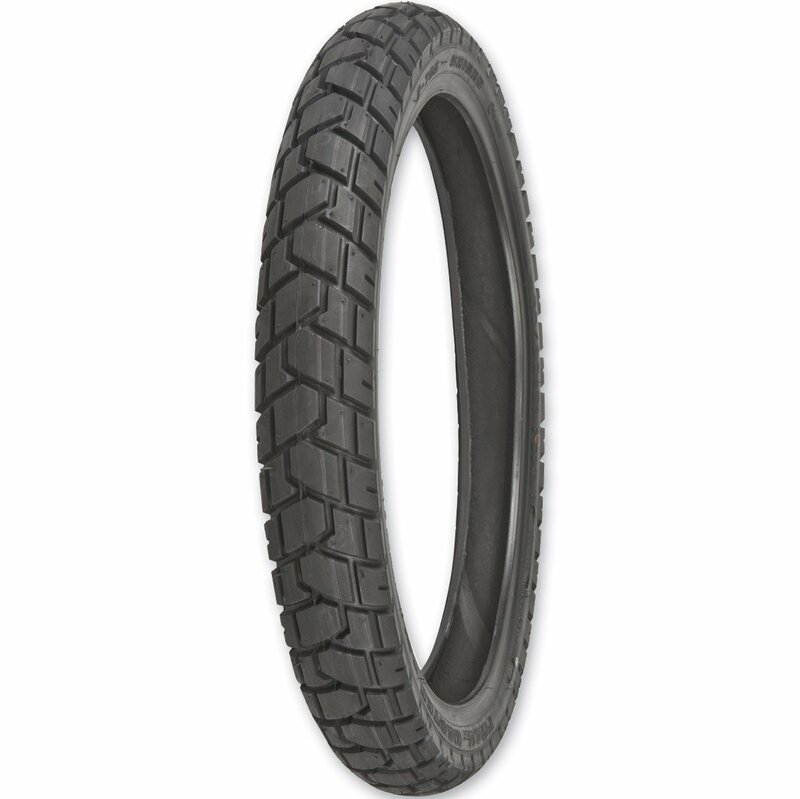 It originally came with Bridgestone tires that nearly cost me paint several times. 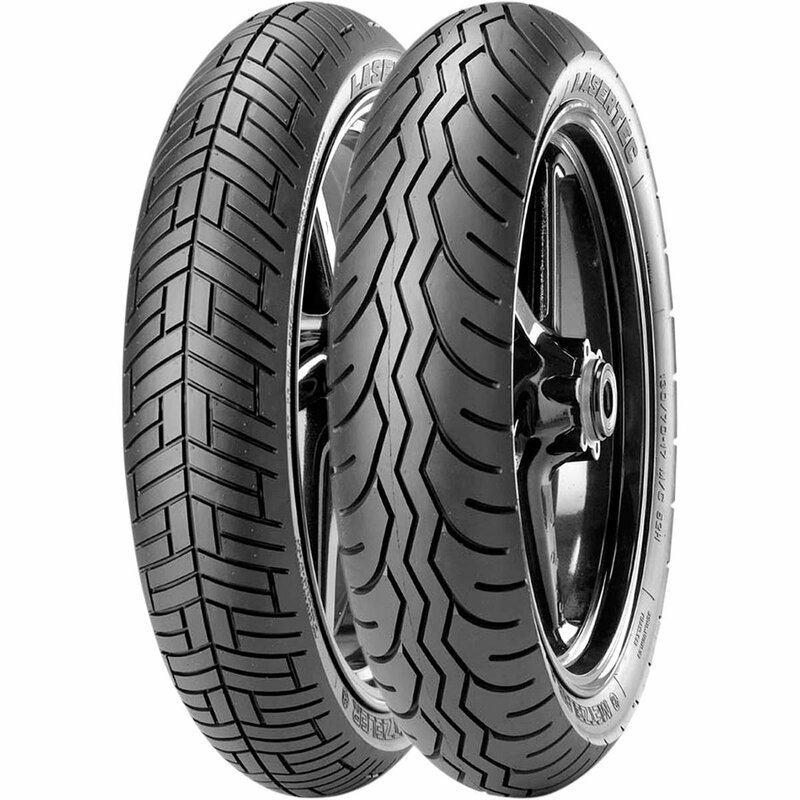 Metzler is the only MC tire I trust on pavement. 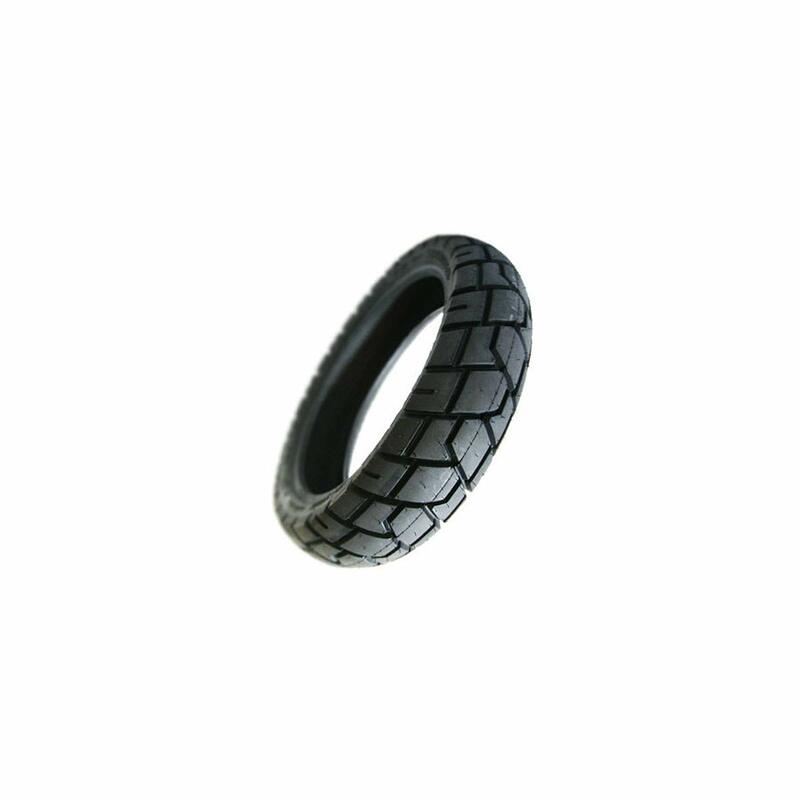 Arrived as described, and earlier than promised. 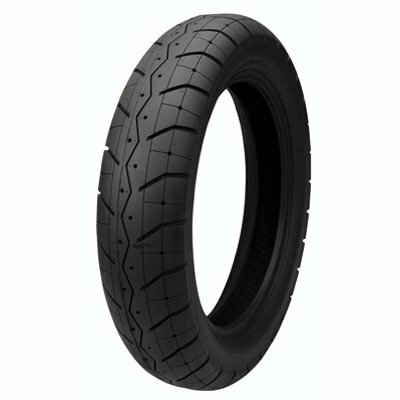 Kind of hard to review a tire when you just purchased it? 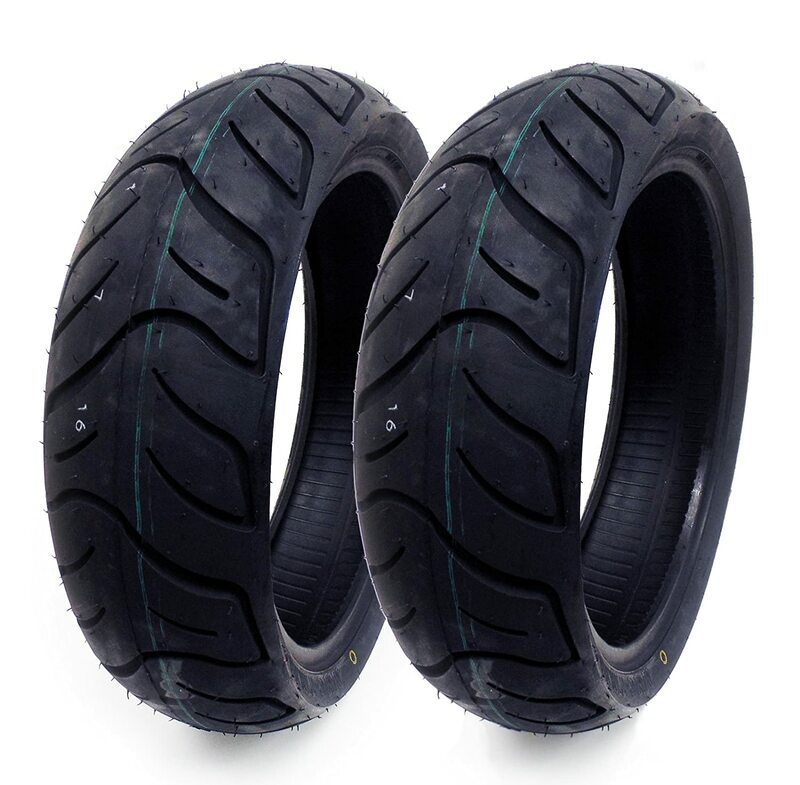 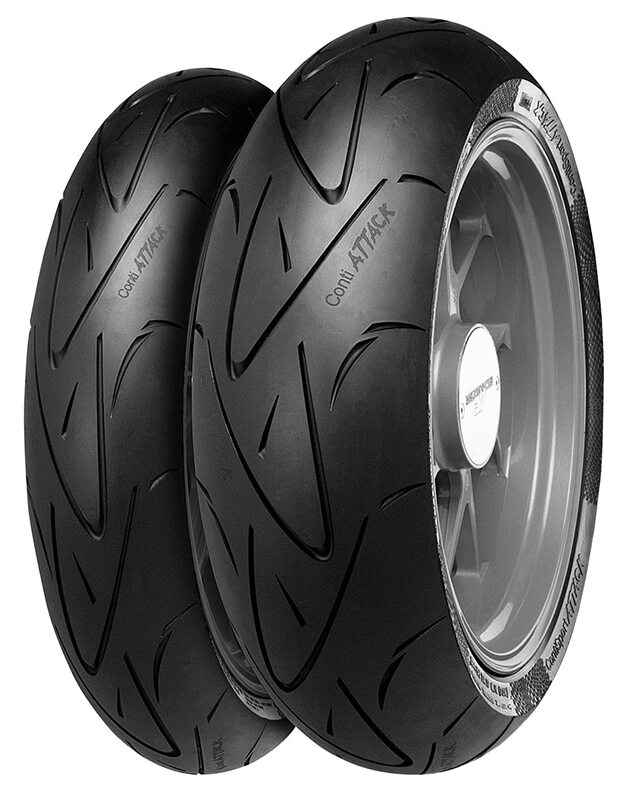 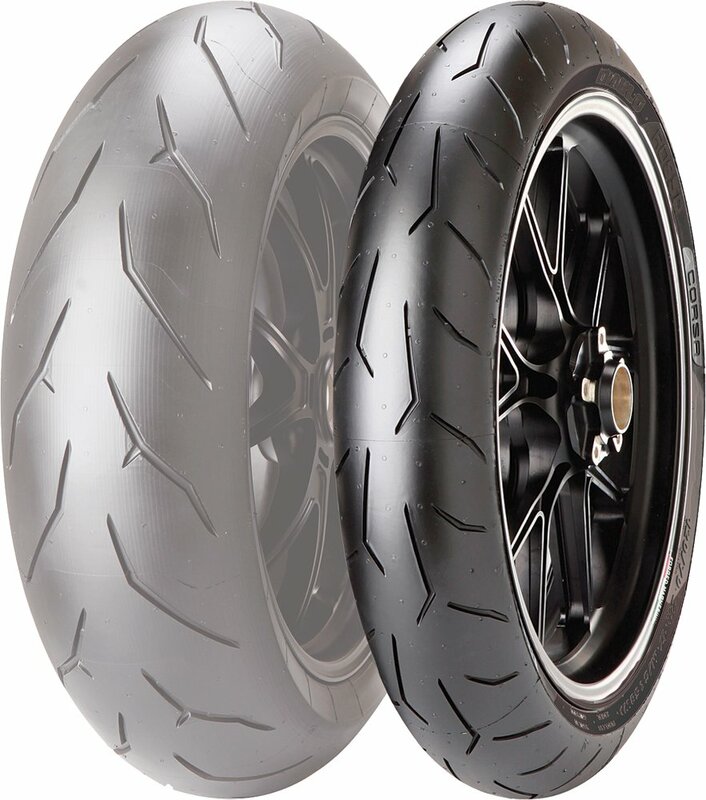 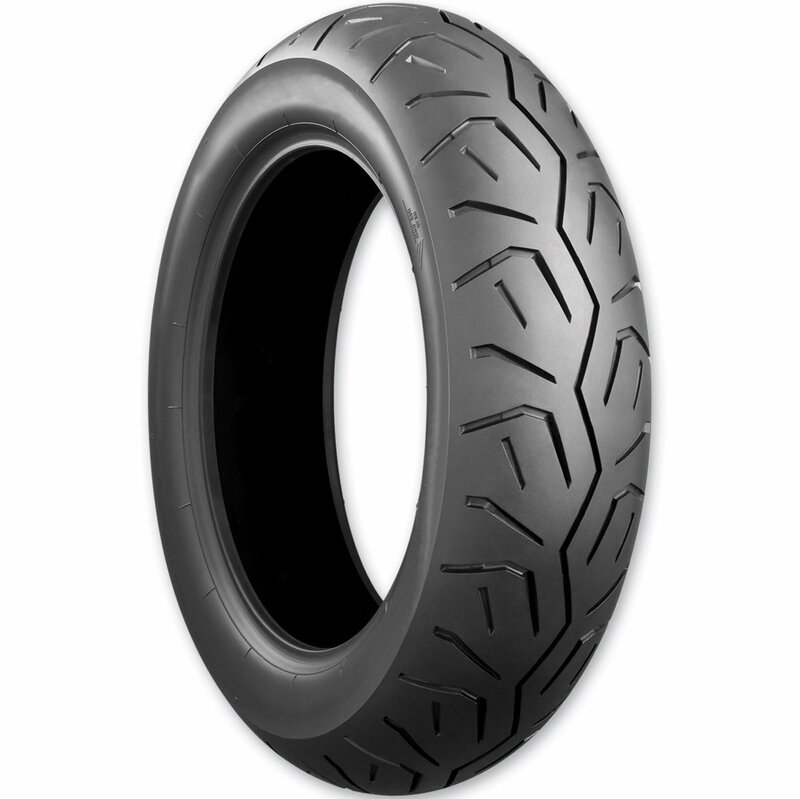 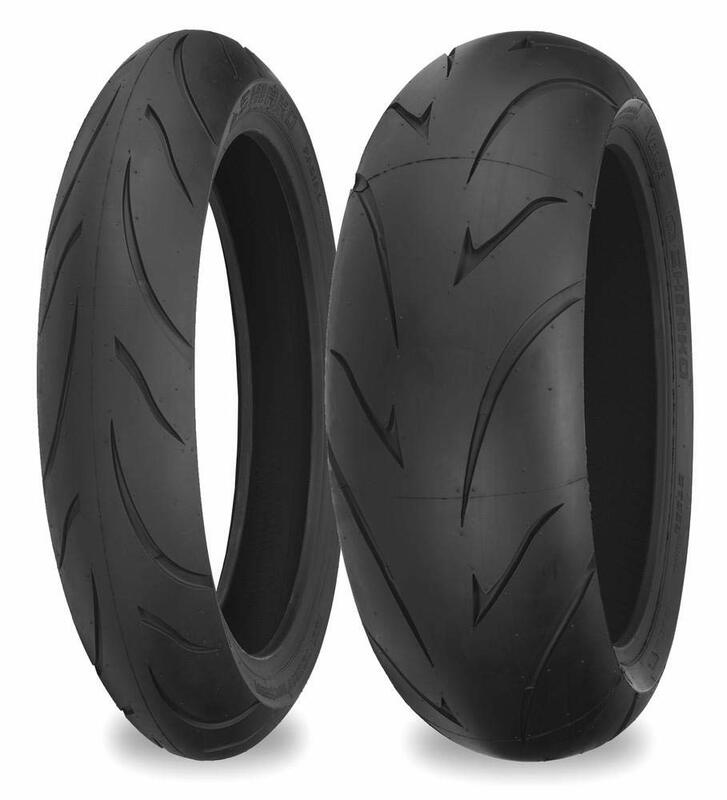 Although I bought this brand and style to match the rear tire on my 2004 BMW R1150RT and noticed that Metzeler is making them in China "That's Disappointing"!! 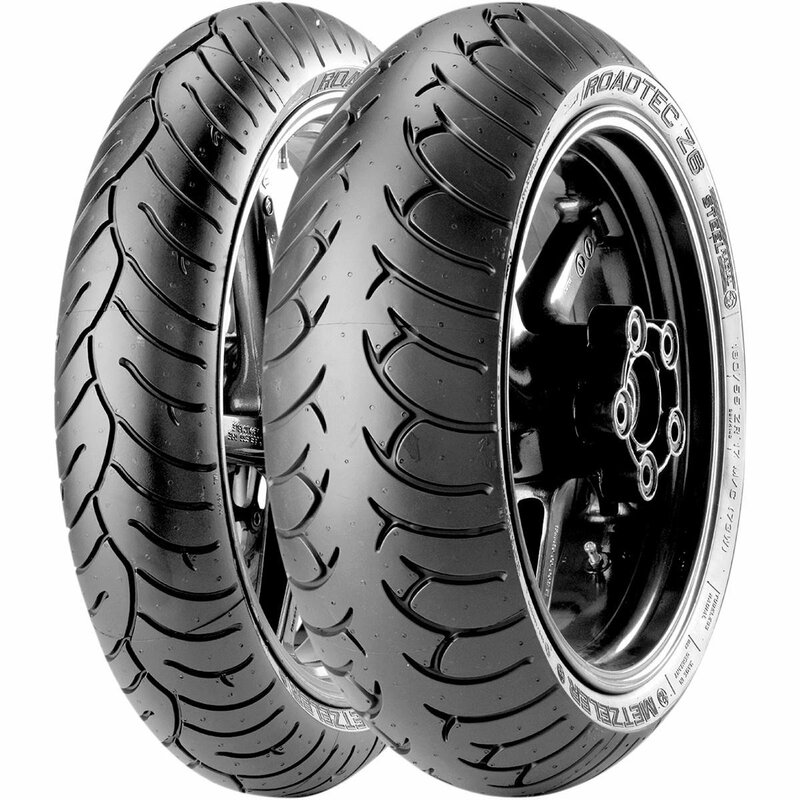 When I purchased my bike in 02 Metzler tires were the way to go they were made in Germany now I see these Metzler's are made in China go figure I was told by my BMW shop that there's much better tires on the market today Mitchlyn being one of them they are for compound tires versus single compound on these Metzler's !